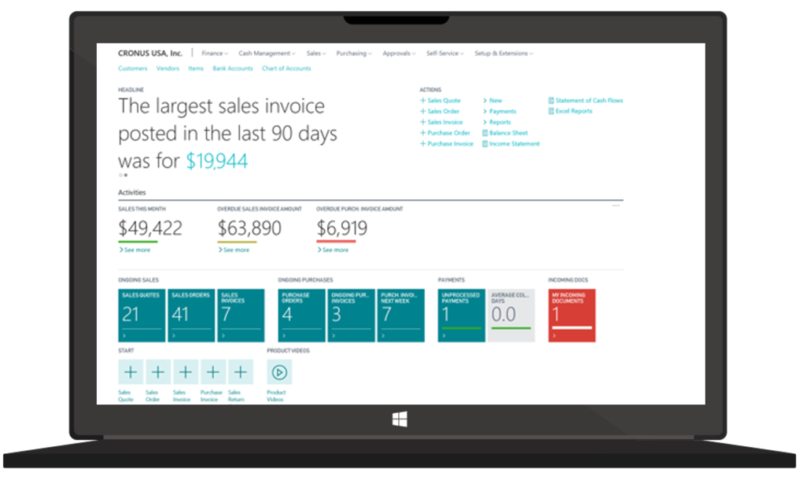 Since last October, users have been benefiting from the many new features introduced by the latest release of Microsoft Dynamics NAV. But there are also several enhancements for developers to discover in the 2017 version. One of the most important changes is the expansion to options for creating extensions, whose basic functionality was introduced back in the 2016 release. Developers are now able to utilise the remaining object types (Reports, XMLPorts and Queries), which the extensions now usefully make available for creating more comprehensive solutions. 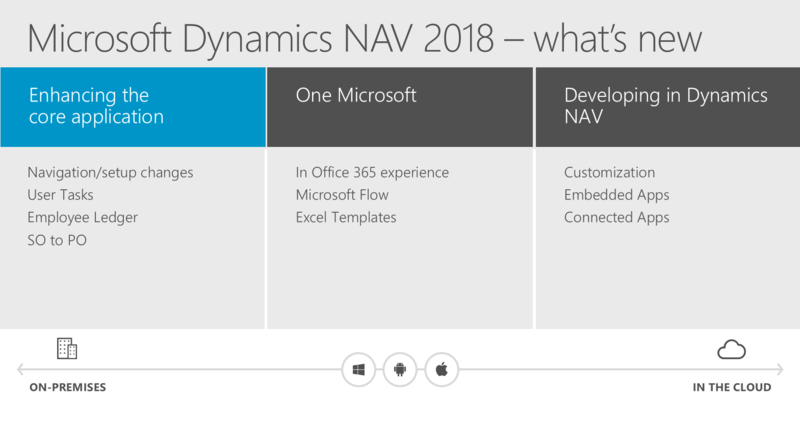 Thanks to the new extensions, enhancements can now be built for Dynamics NAV without making changes to the platform’s standard objects. This simplifies the update process in particular, since the base system can be updated and the extension layer is then updated automatically from the service tier. Extensions can also be easily removed again without trace. In addition, extensions from NAV 2017 onwards can now include report templates, table content, permission sets, add-ins and much more besides. In the next Dynamics NAV version (codename “Tenerife”), developers will also be able to draw on an in-client designer and the Visual Studio Code development platform for creating their extensions. Since last December, the new tools can already be tested by downloading a public Developer Preview. 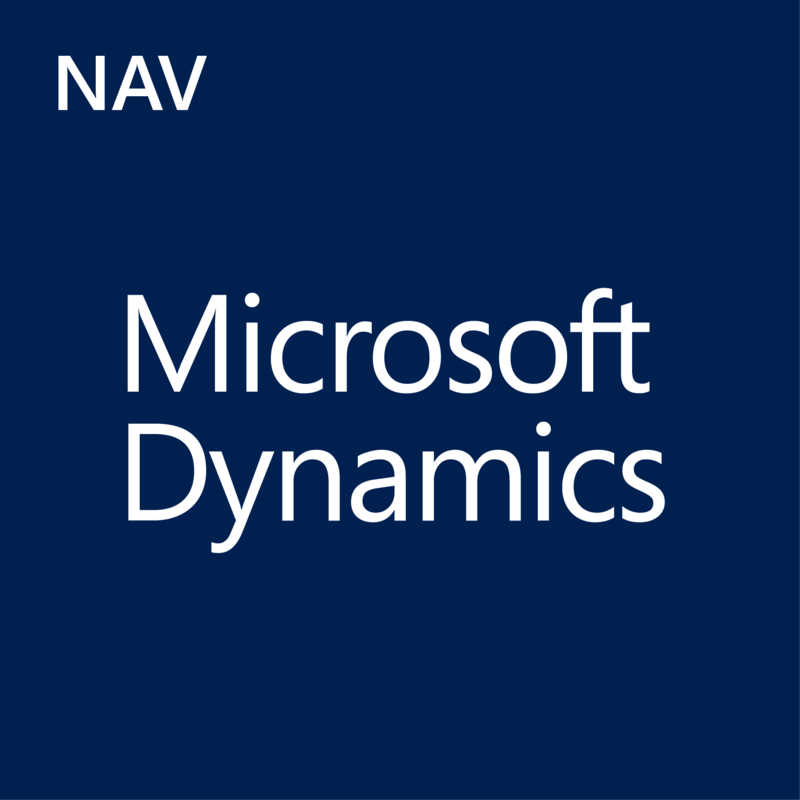 With the new “application areas”, Dynamics NAV 2017 also makes things simpler for developers when modifying the user experience to the specific application requirements of the individual user. Administrators can now assign sets defined by a developer to application areas, so that the end users only see elements of the user interface that they actually require in order to complete their various tasks.